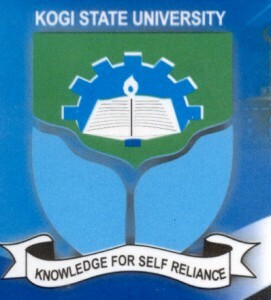 This is to inform all the candidates that participated in the Kogi State University (KSU) last post UTME screening exercise that the UTM/Direct Entry admission list for the 2017/2018 academic session has been released and now available on the university’s website. KSU admission list contains the names of candidates offered provisional admission into the university various first degree programmes for the 2017/2018 academic session. For Direct Entry Applicants: Go to KSU DE portal at http://portal.ksu.edu.ng/pde/ and login with your registration number and password. If admitted, accept your offer of admission immediately. For UTME Applicants: Go to Kogi State University UTME admission portal at http://portal.ksu.edu.ng/putme/ and login with your registration number and password. If admitted, accept your offer of admission immediately. While we congratulate all successful candidates, you are also to bear in mind that this Admission offer will expire within One week from 17th February, 2018.